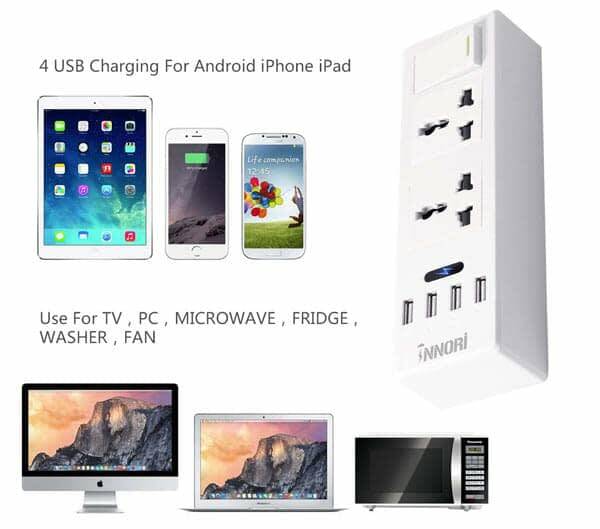 INNORI USB Power Strip for Multi-Functional Use and Surge Protection! We all use electrical gadgets and appliances at home or office. But do you ever think about insuring the safety of your devices when they are plugged in for use or charging? There are lots of power switch but only few can provide the maximum benefits needed. 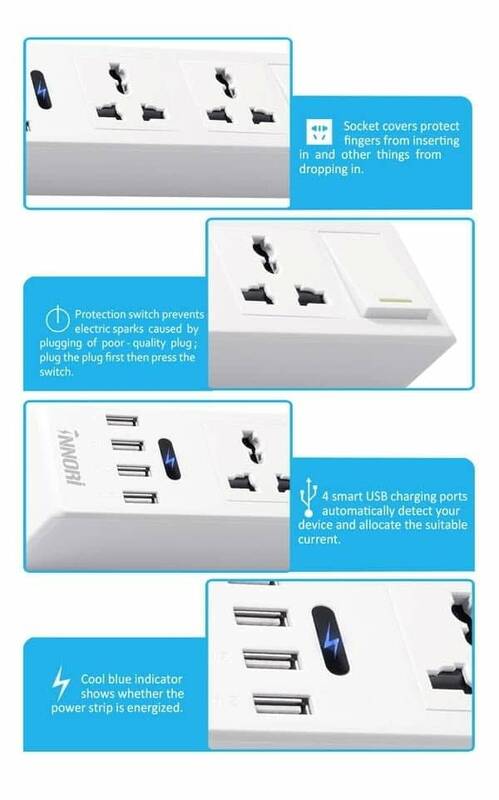 INNORI has designed a Power Strip to make things better for the user. This Power strip can be used where electrical appliances in proximity demand more wall receptacles than are available. It is the responsibility of the user to find out about it before purchasing anyone for use. To avoid all forms of disaster, stress, hazard and accident, it is essential to purchase a very good power strip. This usb power strip has specifications that are perfect and its features are designed to provide more benefits for you. Its length is 1.8m which is long enough for most applications. It comes with Two AC sockets and 4 USB ports. This feature makes it possible for you to plug in more devices. It ensures the safety of your devices with no room for threat or any potential hazard. You don’t need to put your devices at risk anymore. Use this quality power strip and have peace of mind. Imagine making use of USB ports on the best surge protector; that means you don’t even need to buy adapters; thus, leaving the area neat and free of wires. The use of the USB ports keeps the device environment free of adapters. You don’t need to buy adapter for your device. Instead of buying adapters you can save your money for other use. It has a size of 190*57*47mm which is perfect for use at home, in the office, at stores, malls etc. 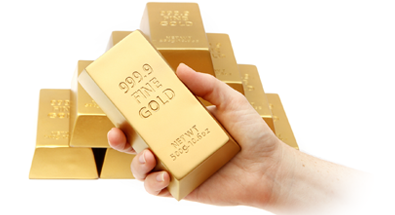 Its weight is 499g, light enough to be moved easily and heavy enough to withstand the action of the wind inside the house or wherever it is been used. You can easily take it to anywhere you want to use it. It has a maximum power of 2000W. This feature ensures the safety of the fuse; the power switch will not blow a fuse easily. It is not just the safety of the fuse but also the safety of the environment i.e. where it is been used. If the power is too much, the fuse will blow and this can result into a hazard which could lead to loss of property, injury, damage of assets and even loss of life. The question is: Why go through such risk? Avoid this risk by getting this power strip that ensures the safety of the fuse and the environment. Its voltage ranges from 110-240v, so you don’t need to be worried about the voltage your device needs. Most devices voltage requirements falls between this range (110 – 240v). The 4 USB ports of the extension cables can recognize the device you plug in automatically and allocate the right charging current for your device. Due to this feature, this unit can charge any electronic devices safely. 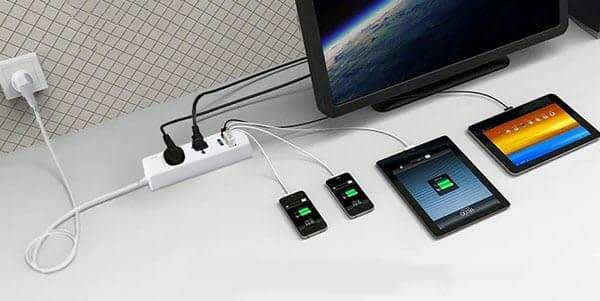 With these 4 USB ports, you can directly charge 4 devices without using adapters, saving space and enabling charging multi devices at the same time, keeping the place clean and tidy as well. The maximum power of 2000W means that this power strip will not blow a fuse easily. It’s protected against overvoltage, over current, leakage, short circuits, overload, lightning and high temperature as well, because of the anti-foaming material ABS. 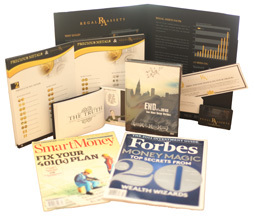 Want to win one for you? Enter Giveaway below to win! This giveaway starts at 1:00 pm 13th April and ends at 1:00 pm 13th May (EST). And it’s open Worldwide. Disclaimer: This post is sponsored by Innori. I am being compensated for helping spread the word about Innori Power Strip but Work Money Fun only shares information we feel is relevant to our readers. This blog is not responsible for prize fulfillment but the sponsor is.